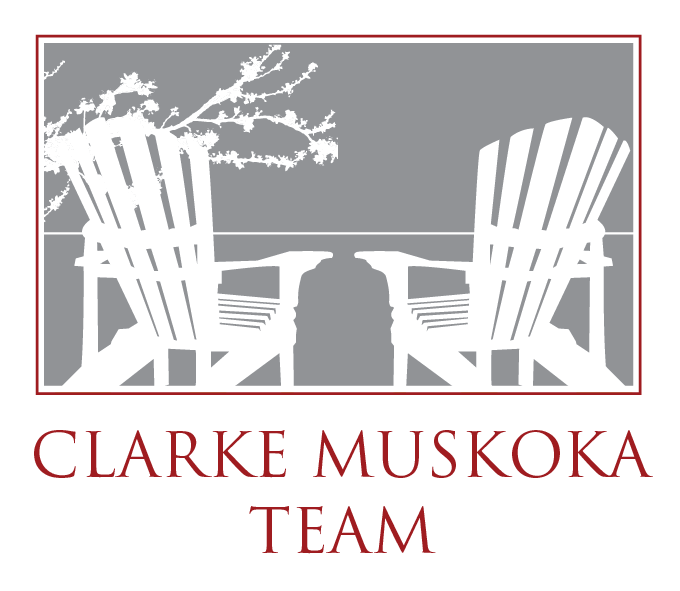 Clarke Muskoka Construction & Project Management Inc.
Bob and Marnie have been designing and building custom cottages and homes on Muskoka lakes for over 25 years. Clarke Muskoka Construction was created 7 years ago to extend our building and renovation services to our friends and clients. 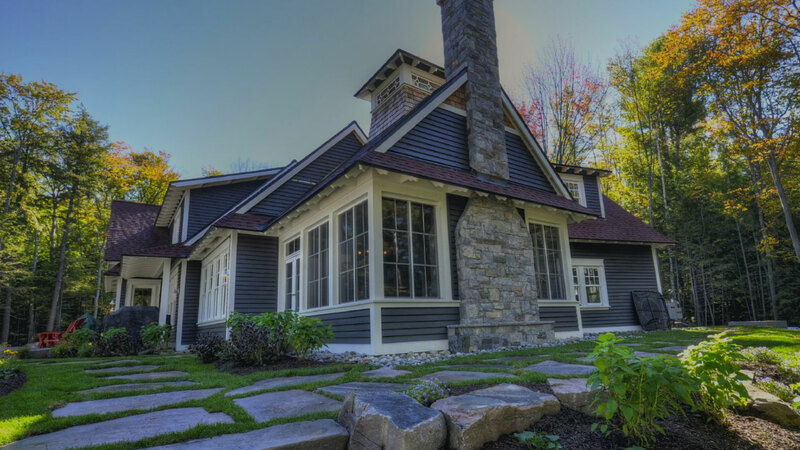 With each year gone by the Clarke team has continued to be a leader in design and construction, setting the bar high for the Muskoka builder’s industry. Clarke Muskoka Construction style can take you anywhere from Classic Muskoka and to sleek Modern Contemporary. A real life perspective of buying, selling, living and building in Muskoka. Listening, understanding, and then executing a client’s vision is what makes Clarke Construction so highly sought after. Whether it’s a renovation, an 8000sq. foot luxury cottage estate or a sophisticated boat house, communication leads to a wonderful and enjoyable experience for all. Once inside, the gorgeous interior design and fabulous floor plans will capture your vision and exceed your expectations. High-end finishes and luxury features are deemed exceptional and simply stunning. It’s Bob and Marnie’s attention to detail and extraordinary sense of design that make it possible to build the unimaginable. All aspects of the natural surroundings are taken into consideration when planning your build. Creating living spaces around lake views, incorporating site lines of mature forests and respecting the magnificent outcrops of granite rock, pay homage to Muskoka’s beauty. Clarke Construction continues to be the builder of choice by those looking to call Muskoka their home away from home. Bob is passionate about the area and is delighted when ever given the chance to help families build a life here.